Roberto Firmino and Xherdan Shaqiri may have scored the goals that secured all three points for Liverpool at Burnley yesterday, but the night belonged to one player - Naby Keita. Since joining from RB Leipzig in the summer, the Guinean midfielder has been in and out of Jurgen Klopp's squad, with Liverpool legend Steve Nicol ​pleading with the German manager to start him last week in the Merseyside derby. 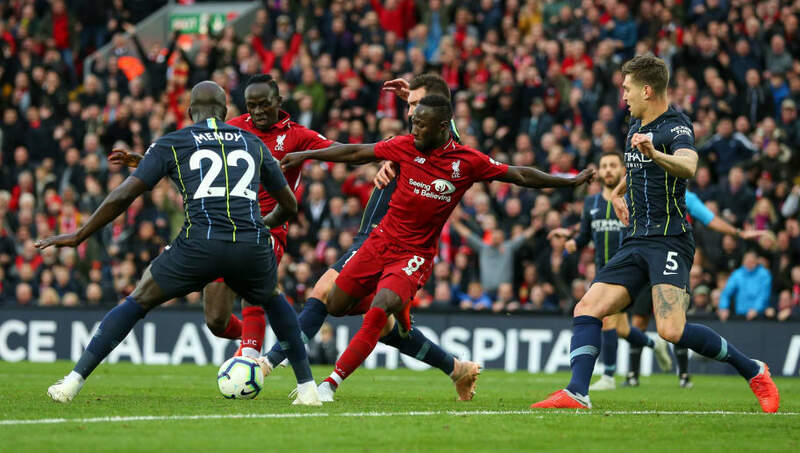 Showing a wide array of skills, the midfielder dominated the game for the Reds, completing 93% of his passes and making several key tackles in his side's 3-1 victory. ​Keita also came close to scoring his first ever goal for Liverpool but was denied by a superb goalkeeping performance by Burnley's Joe Hart.